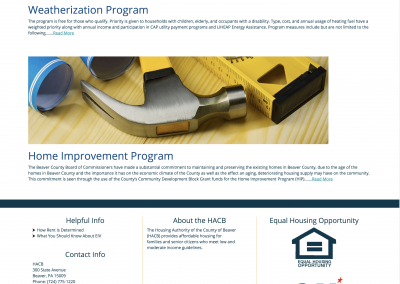 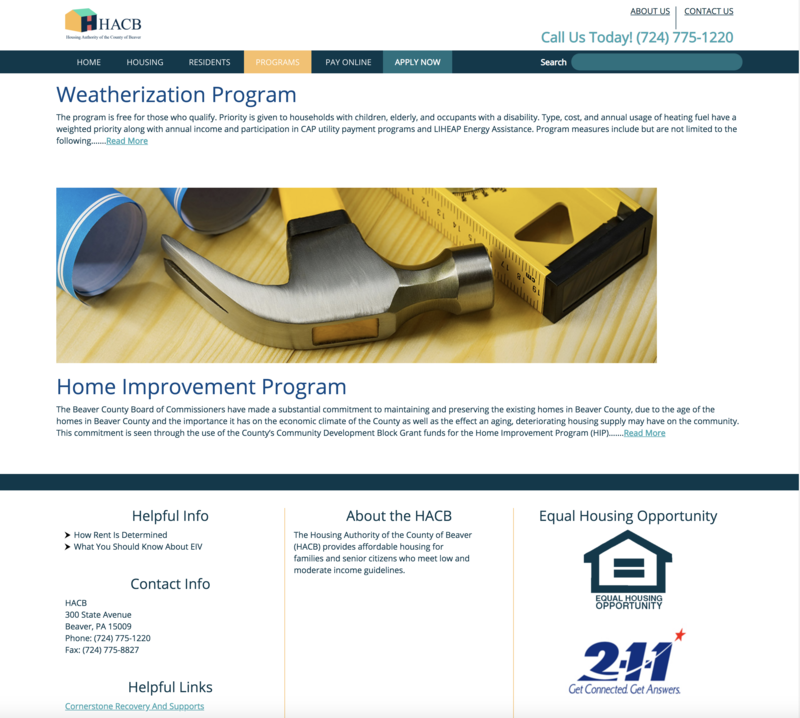 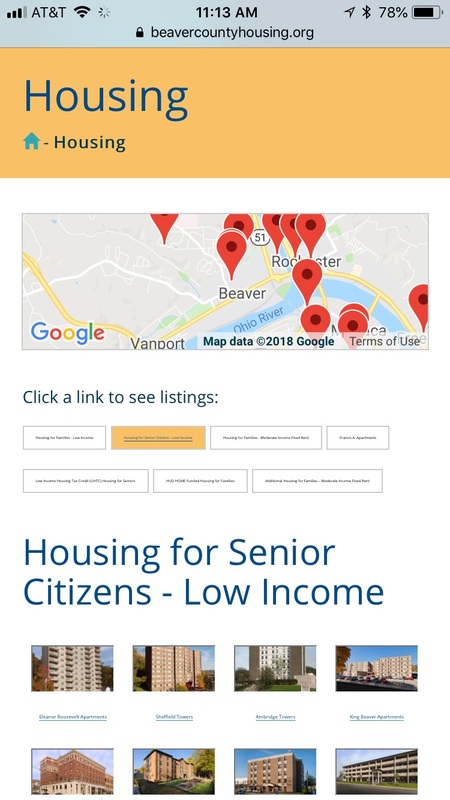 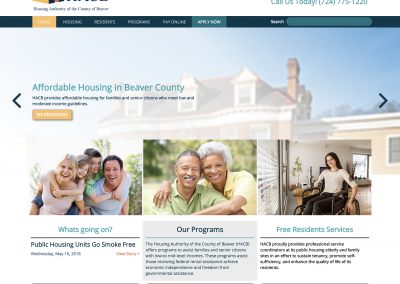 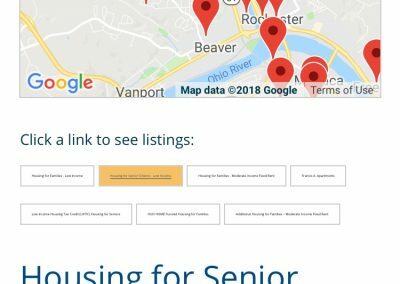 The Housing Authority of Beaver County needed an update to their logo and web presence, as well as access to a more affordable hosting solution. 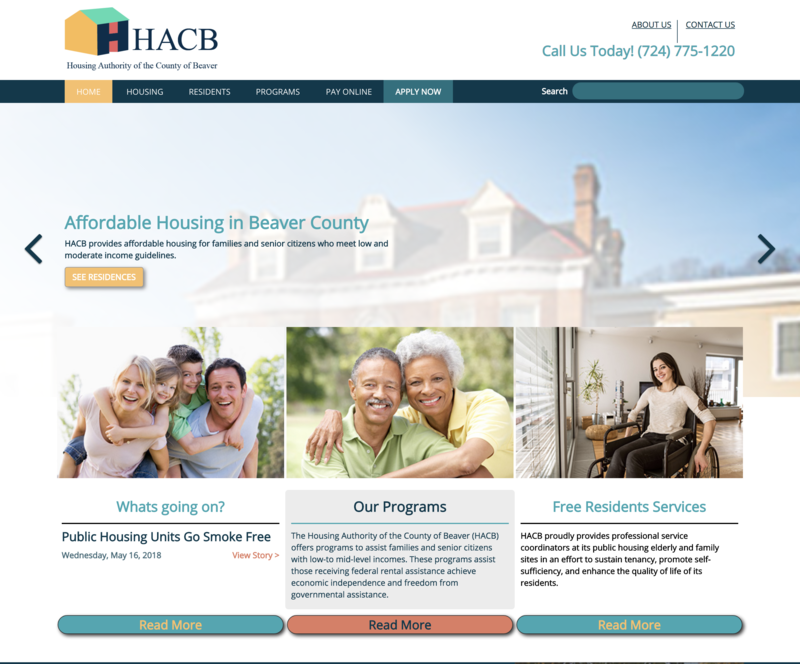 Our team was able to create a new custom website that simplified access for viewers by serving them content based on the type of visitor they are. 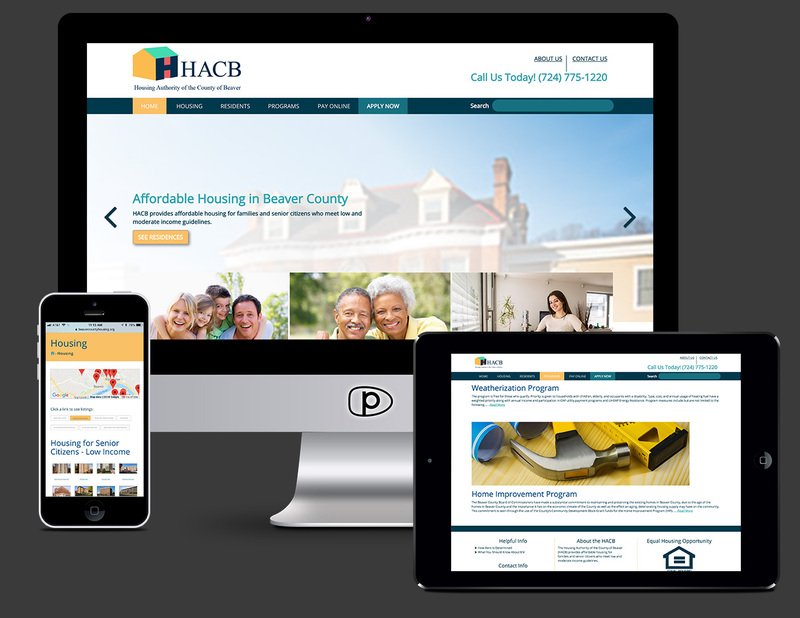 By moving the site over to the Pacer Studios hosting platform the Housing Authority was able to save hundreds of dollars per month.